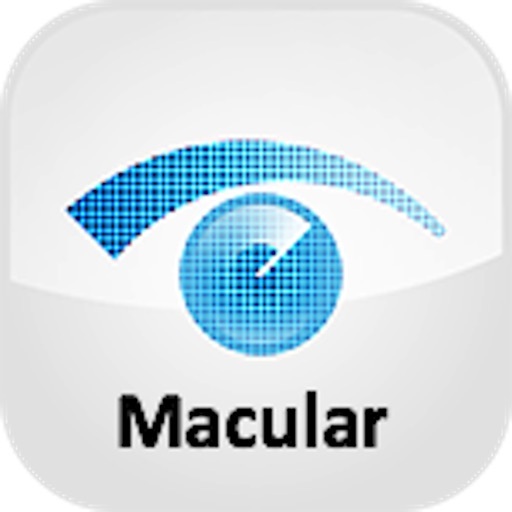 Melbourne Rapid Fields(MRF) Macular application is a software designed to be used by doctor/researcher and patients to assess the users' visual field in the central macular region. 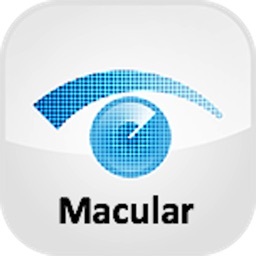 Problems in the macular visual field occurs in eye conditions such as age related macular degeneration, diabetic retinopathy/diabetic macular degeneration and quinine/chloroquine toxicity. MRF has been designed to detect and monitor abnormalities in the visual field in the macular region. MRF is a TGA (Aus) registered Perimeter. MRF is at present designed to be used only by clinicians (ophthalmologist, optometrists) or vision researchers or by patients under the direct guidance of the aforementioned professionals. The use of the software by patients without the guidance of clinicians or vision researcher is not supported. 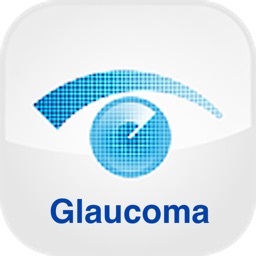 This software is not to be used for self diagnosis of vision conditions. 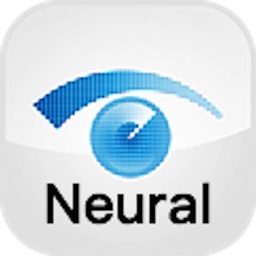 It is not a substitute for formal eye testing by an ophthalmologist or optometrist. Longitudinal comparison of test results is performed at the end of each test. Test results are stored and can be accessed through an online portal. 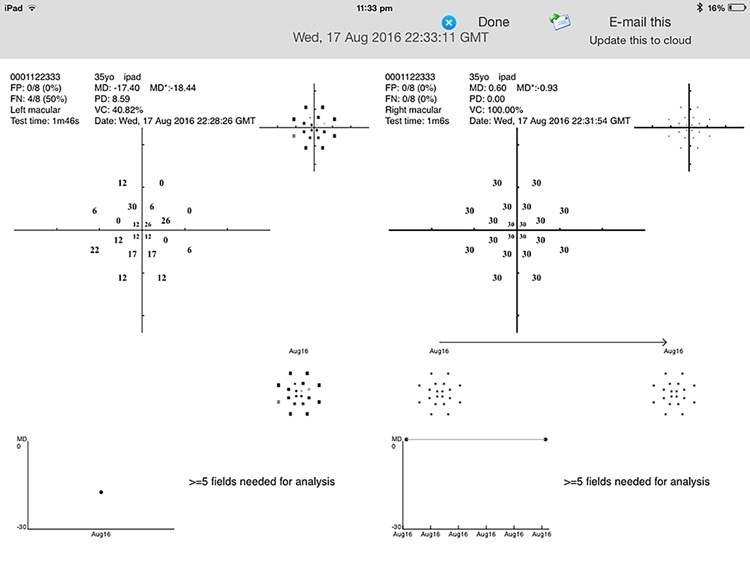 Test results can be exported as comma separated values (.CVS) format and imported into Excel for detailed point-to-point analysis (for vision research purpose). 5. 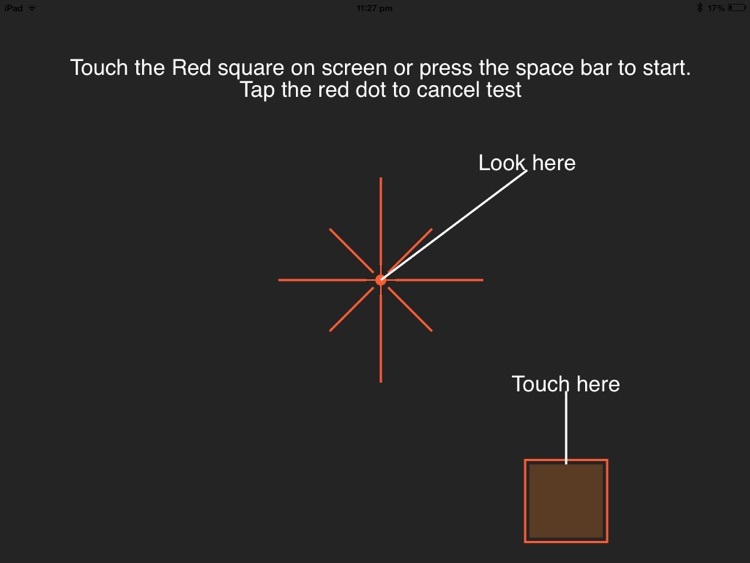 Respond to spots either using screen touch or Bluetooth Keyboard. 6. 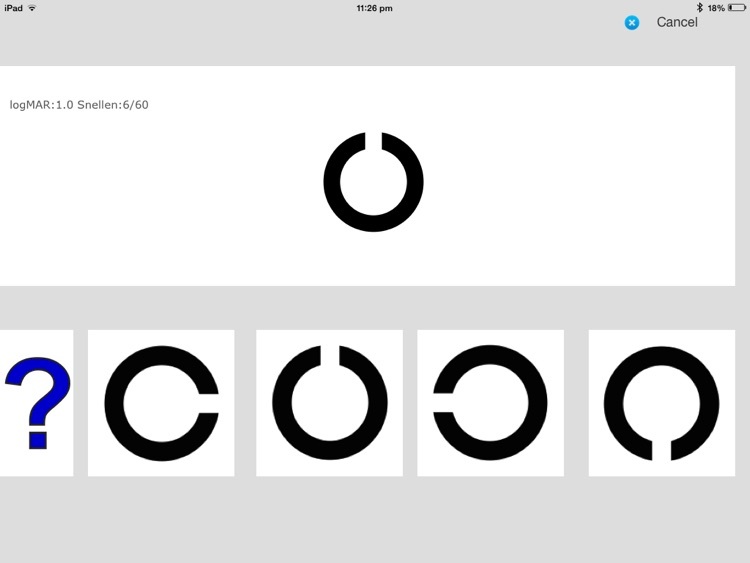 Longitudinal test result comparison with progression analysis. 7. Saving of test results under multiple testing accounts. 8. Automatic saving of data online and access data via online portal. 9. 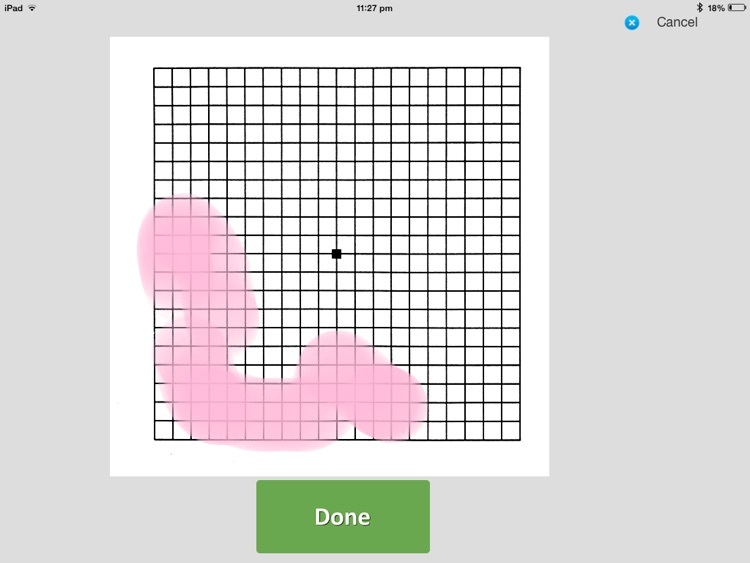 Calculation of Mean Deviation, Pattern Deviation and Visual Capacity percentage. 10. Recording of false positives and false negatives. 11. Export data in CVS form. 12. Link patient accounts to clinician account online. 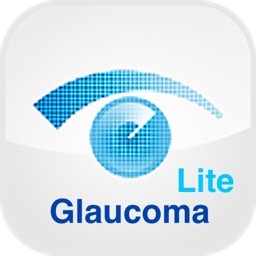 MRF is developed by Dr George Kong, an ophthalmologist with subspecialty interest in glaucoma and general eye (and developer of first and popular prototype VisualField easy app that was supported by AMD Tomorrow Maker Foundation) and Prof Algis Vingrys, vision scientist and optometrist with 20+ years of research and clinical experience.